FlagIt is a web-based community app that enables productive feedback and conversations between contact center agents, content management specialists, and managers regarding MetroPCS portal customer support content pages. FlagIt collects feedback on web content pages. From within a customer support content page via this widget, contact center agents can identify content that needs to be corrected, ask and respond to questions for further clarification, or add comments. We can easily share comments, corrections, or additional information on specific content pages. Call agents no longer need to keep their own separate notes. With the daily feedback that we receive, our content is constantly getting reviewed and updated. The social media format design makes FlagIt easy to use for collaborative content validation—from front-line contact agents to supervisors, managers, and content management specialists. Contact center agents can flag content errors within a customer support content page, ask questions for clarification, or share useful tips. Content management specialists can review comments on specific pages and respond to them, and if necessary make corrections to the content. Regarding the flagged content, supervisors and managers can provide additional feedback as guidance for call agents. Inline comment threads on a customer support content page facilitates keeping content up-to-date and accurate, making it easy for contact center teams to collaborate and share their knowledge. In a sense, FlagIt helps create an online community for content management. 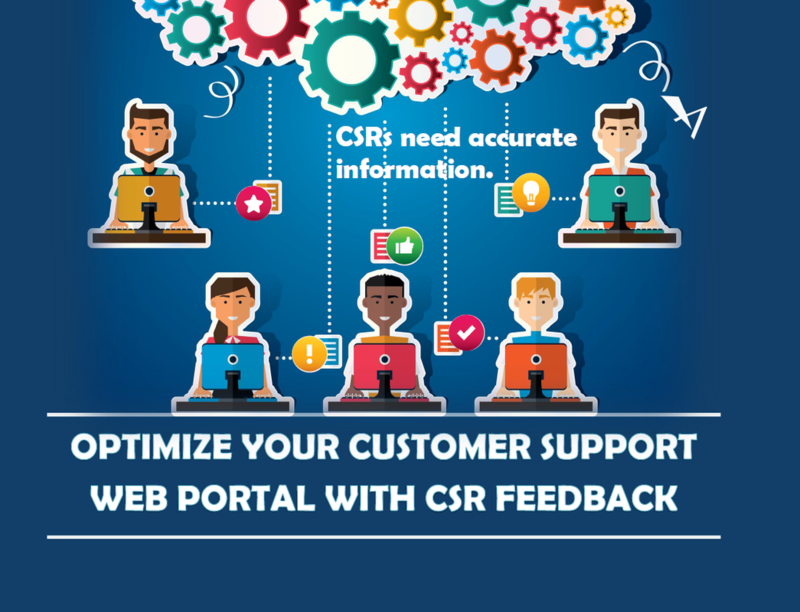 Content feedback can enhance usability of your customer support Web portal.